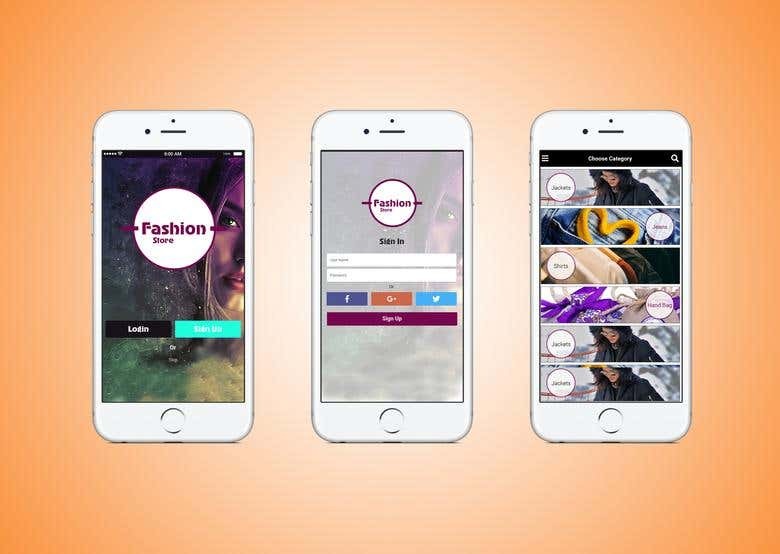 This is an Android app for fashion blogging and online shop based. Life experience has led me to live by this adage: “To go wrong in one's own way is better than to go right in someone else's”. I have gained experience in web and App development technology over the last 4 and a half years and now focus on providing software development with ERP/ POS. My team of knowledgeable experts and I have experience, a strong work ethic, and integrity. We are pleased to work with caring professionals who appreciate and understand the effort that is involved in development. You can count on us to deliver high-quality work on time, every time. My skilled team of expert coders and I, offer clients with the following services: · Laravel/Ci/Core PHP/Drupal/Live Streaming · CMS Development · CRM/ERP Development · SaaS/Xamarin/Cross-Platform Mobile App . PHP/Java/Android/IOS/Zend/Laravel/Mongo/NoSQL/Angular/Express/React · Full Stack Development With Mobile Apps We look forward to working with you and contributing to the success of your project.